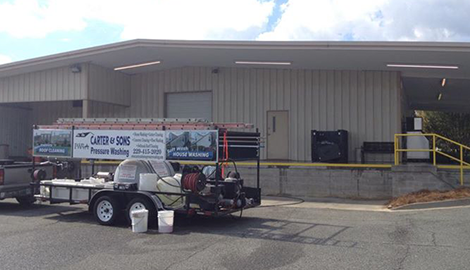 At Carter & Son’s Pressure Washing, we provide pressure washing and hot water cleaning services. Come visit us at Carter & Son’s Pressure Washing today and schedule your next concrete cleaning with us! 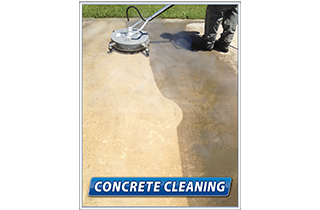 Our team at Carter & Son’s Pressure Washing is the most trusted when it comes to concrete cleaning. 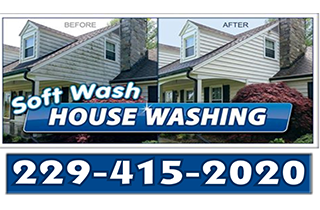 Pressure washing is one of the most effective ways to clean your property and give it a refreshing revamp. 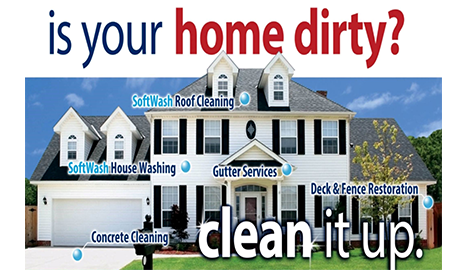 It cleans the grime and dirt from your home’s decks, walls, floors, or roof. 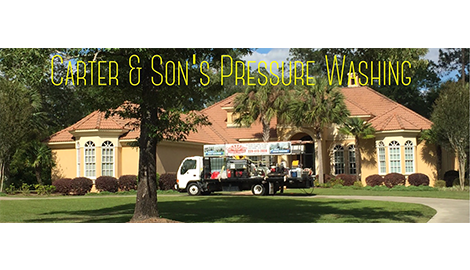 At Carter & Son’s Pressure Washing, we provide reliable and effective pressure washing services that would fit your needs and budget. 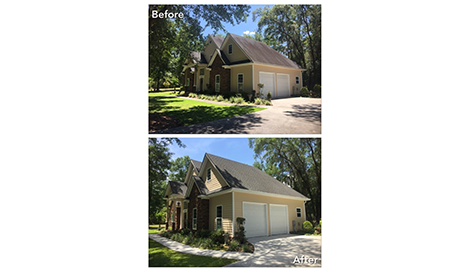 We have been in the industry for many years, serving residential property owners in and around Thomasville, GA. We take pride in being one of the most trusted pressure washing companies in the area, offering highly competitive rates. 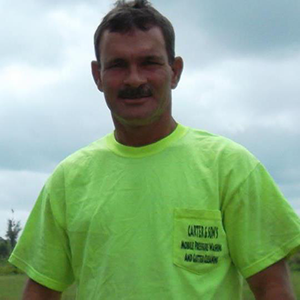 At Carter & Son’s Pressure Washing, we invest in training our crew on the latest in pressure washing methods. This is important so we can guarantee high-quality results after every project. Every member of our crew is dedicated to providing courteous services, allowing us to provide more personalized solutions to your home cleaning needs. 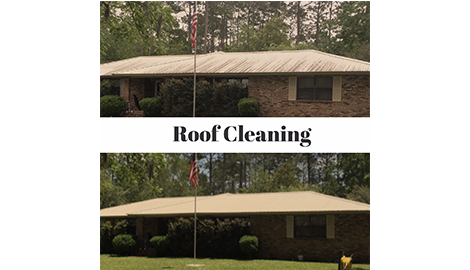 We are very skilled at cleaning the exterior of your home and your roof, using equipment and methods that do not damage your property. 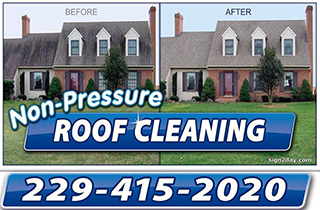 We guarantee no pressure, no damage roof cleaning. We are a licensed and insured company, so you can rest assured that you and your property is fully protected as we go about our work. At Carter & Son’s Pressure Washing, we provide an estimate of our services before we start working. The estimate will provide details on the work that we will do, the equipment that we will use, and how many people will be working at your home. We will also be happy to discuss with you the information on the estimate to clarify any questions that you may have. 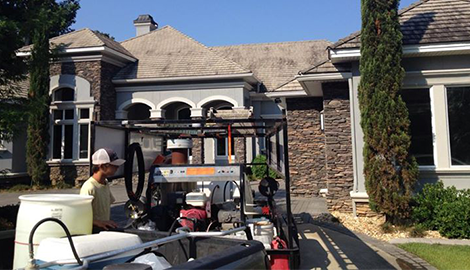 When you need pressure washing services, do not hesitate to contact us at Carter & Son’s Pressure Washing. Call us today and get 10% off any one service!